Argentina is lucky that Big Paul never threatened them with the full power of his jams. 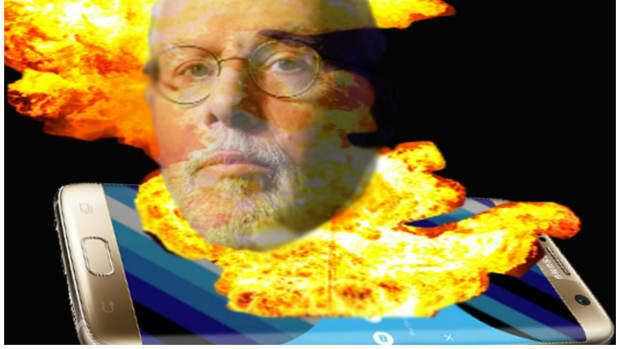 We knew that the scariest man in finance played keyboard, but we never really knew that Paul Singer plays keyboard. From what we&apos;re told, this video was taken at a company retreat for Singer&apos;s foundation and everyone jamming out and/or dancing is a n employee of said foundation. So, you&apos;re welcome for this warmer, fuzzier - and balls out rock n&apos; rollier - side of America&apos;s favorite "vulture capitalist." 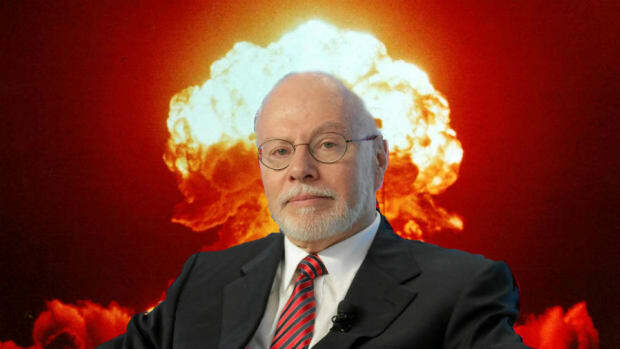 All your Top 40 are belong to us...and by "us" we mean Paul Singer. Because if you won't, Paul will buy ALL the gold. Finance's distant stepdad is not a HODL-er. ...says Paul Singer. Anybody but Trump or Hillary for this guy. Trump thinks Paul is his ally and people think WE'RE fake news. 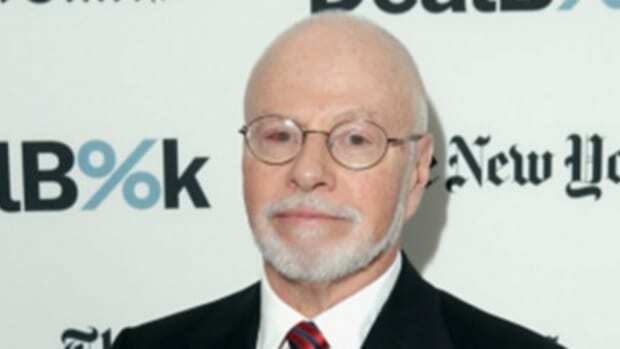 Paul Singer To Hollywood A-Listers: I Am The Captain Now! Look out showbiz, the Scourge of Buenos Aires is headed your way. And he also backs Rubio or whatever. Working for Paul Singer is actually preferable to running North London's other club.